Imagine Balinese master jewelry makers crafting this bracelet into the perfect blend of natural elements and modern feel. 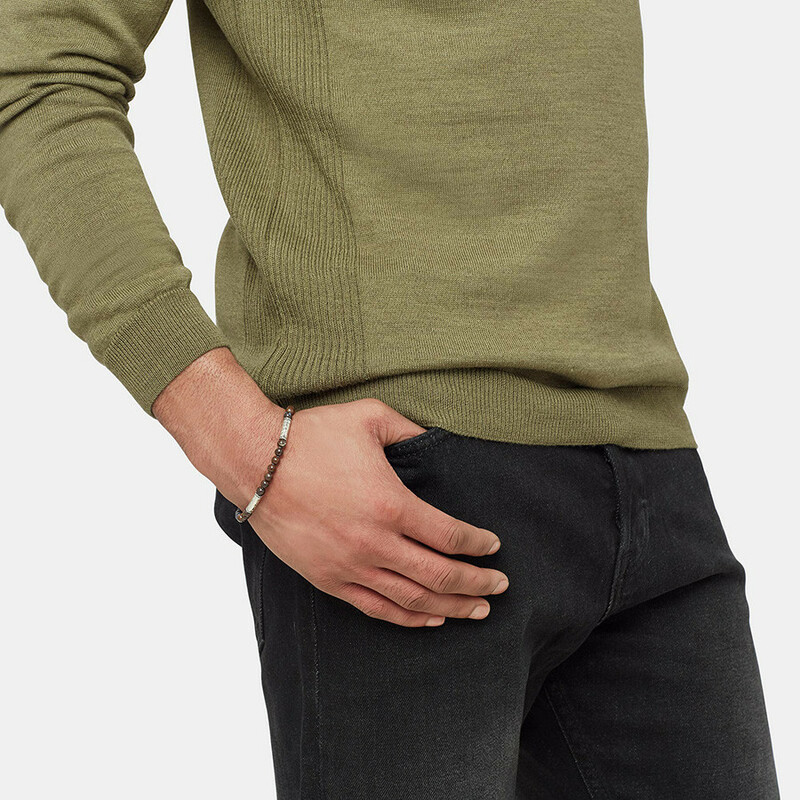 This piece features sterling silver details from the Classic Chain connection and boulder opals, handpicked for their luster and color. 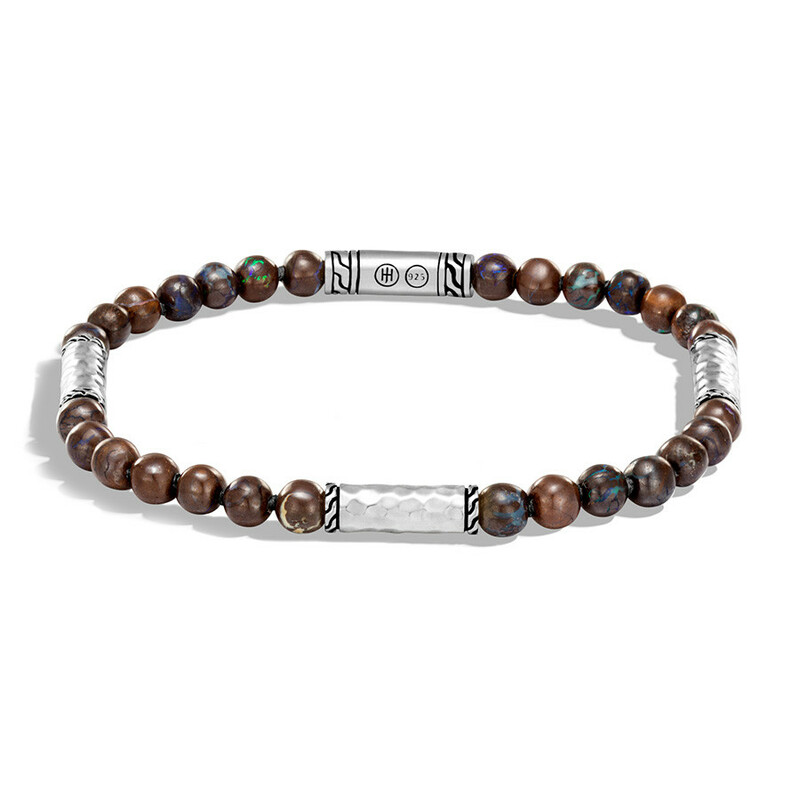 We know this John Hardy silver and bead bracelet will bring you joy each time you wear it. Boulder Opal. NOTE: Bead color may vary.